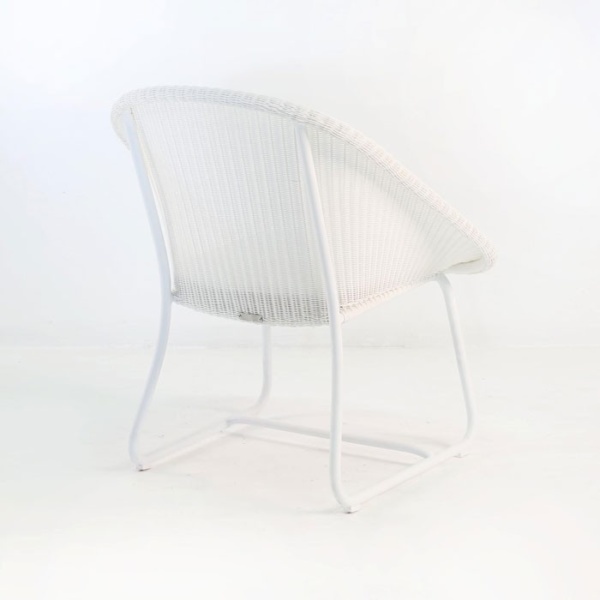 The Breeze relaxing chair is a gorgeous relaxing chair with a small footprint, perfect for full time outdoor relaxation.The beautiful gleaming white is still soft enough to pair well with anything; made out of Ecolene® synthetic outdoor wicker, so you can rest assured this chair will last a very long time outdoors. 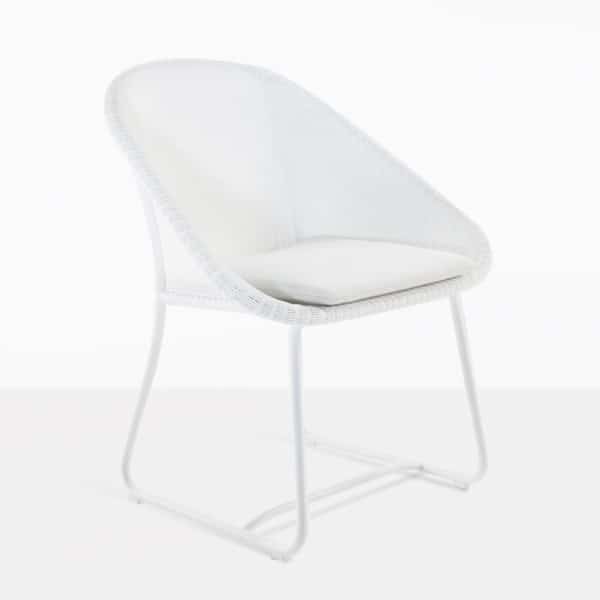 W29" x D26" x H32"
A low slung relaxing chair, the Breeze chair in white, puts you in a mood for total comfort, while still maintaining a small footprint, and helping you look so good while doing it. 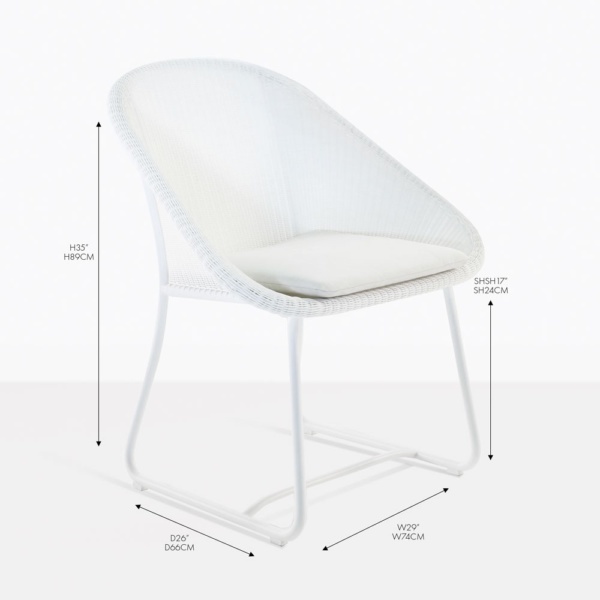 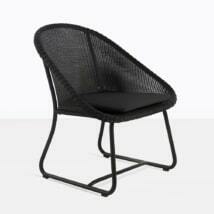 The beautiful Breeze chair in White Ecolene® is a gorgeous wicker chair suitable for a range of uses. 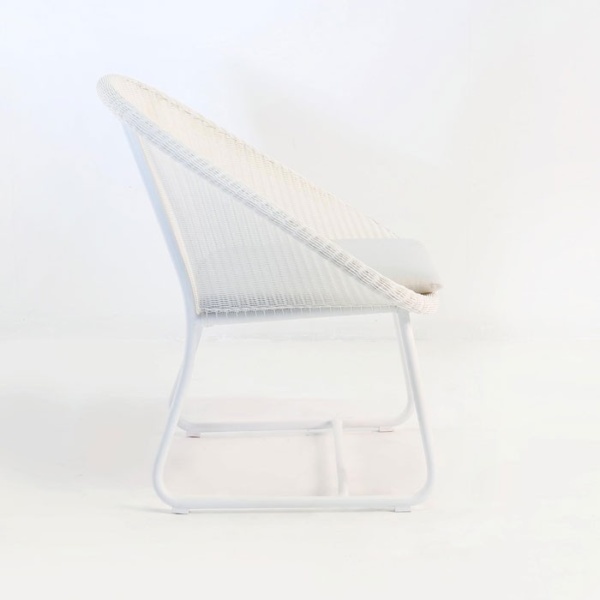 This chair is wide and comfortable enough for use as a relaxing chair, sturdy and stable enough for year round outdoor use, and even usable as a dining chair if needed. In white, the brilliance of the Ecolene® synthetic wicker fiber is apparent, with the bright white color and smooth surface. Ecolene® is capable of handling many, many, years of outdoor conditions, unlike lesser quality materials, The colors in the Ecolene® range are unmatched throughout high end fibers, as the brilliance of the color palette is a striking benefit of the product. 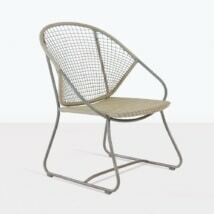 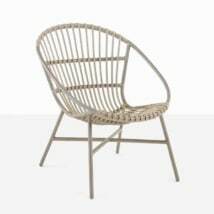 The Breeze chair features a tight weave pattern over a lightweight, durable and beautiful aluminum frame, giving you a lightweight comfortable, and long-lasting outdoor wicker chair. 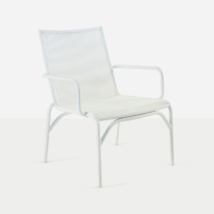 White Ecolene® synthetic outdoor fiber, tightly woven over beautifully constructed aluminum framework.